At Valletta, we keep our clients informed and prepared for any changes that may affect their practices. Whether it’s new healthcare laws, modified insurance policies, or other developments in the RCM market, we’ve got you covered. As the healthcare industry shifts to value-based care, Valletta is committed to ensuring easy transitions for its clients. We closely monitor Quality Payment Program (QPP) policy developments and make sure our clients are kept up to speed. 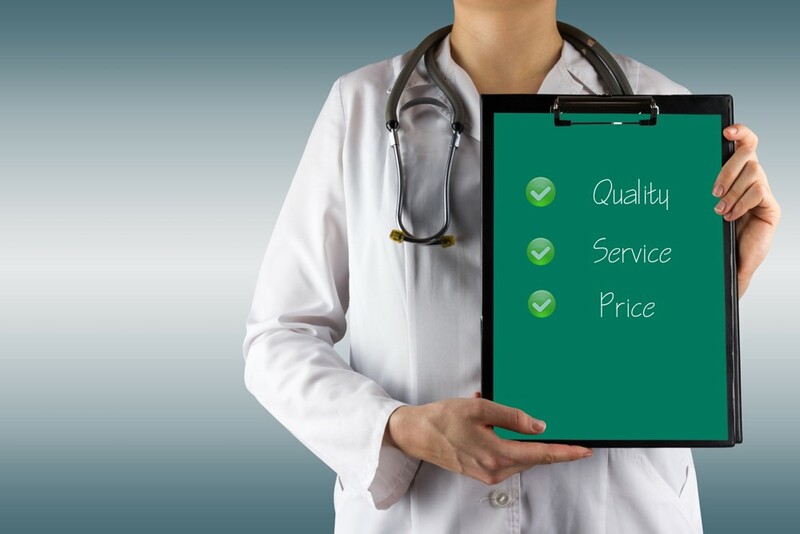 We provide our physicians with detailed explanations, so they understand what actions are required of them to avoid costly reimbursement penalties. In 2016 the CMS launched the Quality Payment Program (QPP), a new value-based reimbursement system. Clinicians treating Medicare patients must participate in one of two programs within the QPP. MIPS is the more general, broadly utilized system. The second of two participation options within the Quality Payment Program, APMs stands for Alternative Payment Models. Clinicians treating Medicare patients can opt to participate in this more extensive version of the QPP. Clinicians that are eligible and participate can earn larger reimbursement bonuses. Valletta provides advanced strategies to protect our clients from costly audits and legal penalties. Our staff works extensively with the Healthcare Business Management Association (HBMA) to keep our billing services totally HIPAA compliant. We happily offer our clients advice on how to stay compliant on the front-end. In recent years, healthcare costs have shifted. Patients have taken on a greater percentage of costs. Now, more than ever, practices must take action to ensure timely patient payments. The Valletta Group understands this need and has procedures in place to assist our clients. Is there a billing industry topic you’re curious about that’s not mentioned here? Visit our blog to find information about other revenue cycle management issues and how we assist.